Many holiday destinations in Greece are struggling because of the international financial crisis. 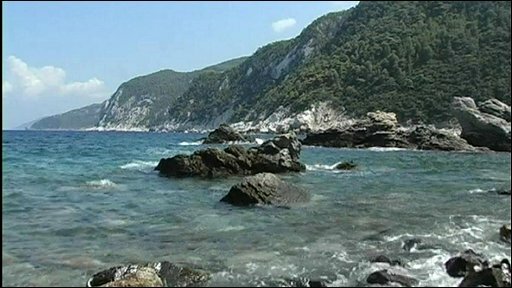 But one island is reporting its best season in years, thanks to what has become known as the Mamma Mia effect - Skopelos is where most of the smash hit movie was filmed. However, as Malcolm Brabant reports, the island's success is not all it seems.